Want to hear from Sojourn’s founder, residents and program directors? The Pulse covers Sojourn in their recent Spotlight Feature – learn more about daily life at Sojourn and its mission by clicking the video below! 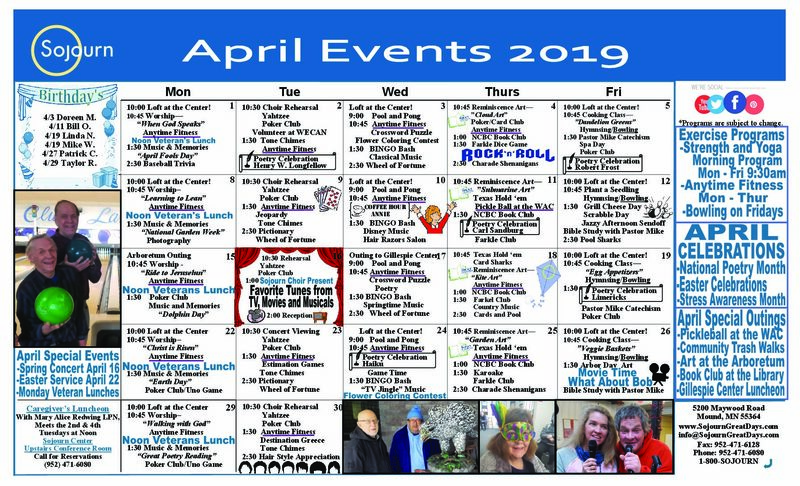 Click calendar below to view larger or download!